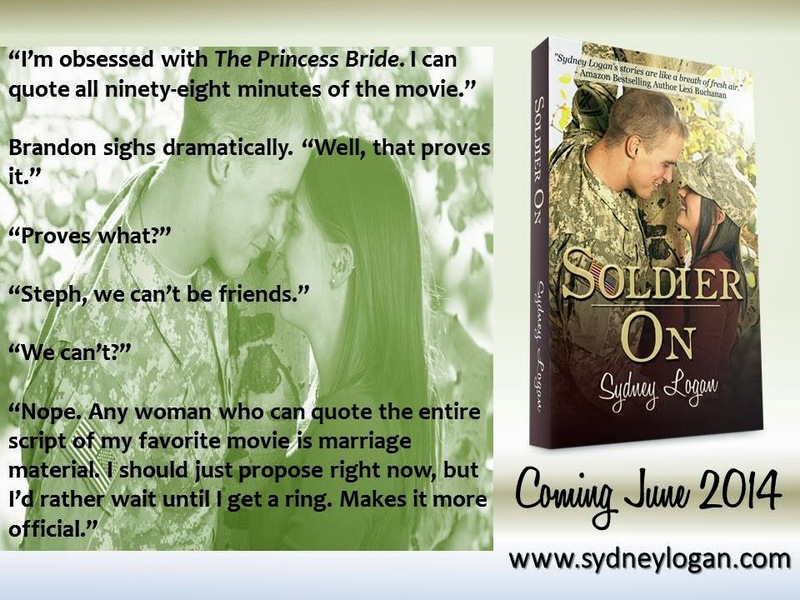 I was lucky enough to be gifted an ARC of Solider On by Sydney Logan and I waited until the blog tour to share my thoughts. 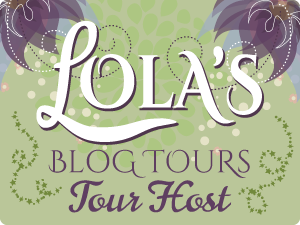 Read on to find out what I thought and everything you need to know about the book. As soon as I picked up Solider On I was intrigued. 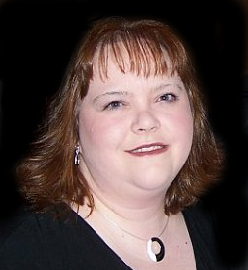 Stephanie is kissed in a library at a New Year's Eve party by a mystery man in army fatigues. She thinks it's his costume for the party. It's not. He's a solider, due to join the army after graduation and his leave for four years. Steph doesn't know this and it's bond to cause issues because she hates the military. Her father died before she got to know him fighting in a war and since then she has had a hatred toward the military. Eventually Brandon and Steph's paths cross and their story begins from there. It is all going well and they just seem to work but Brandon, knowing Steph's hatred for the military, keeps his future from her. Stupid, stupid man! I wanted to throw something at him when he did that. I thought he would have known what would happen when she found out and inevitably she does. Although, Steph doesn't get off lightly either, yes, I can understand on some level where she's coming from but I really think if she hadn't listened to Brandon she would have missed out on something amazing if she just lead her head lead her and take her away from Brandon. After the point at which she finds out and they finally start to try and make what they have work I think they help one another. Brandon helps Steph to see that she needs to take life in her hands and live it without thinking of the consequences something she never did until she met Brandon and Steph helps Brandon come to terms with the condition his father is living with and his obligations. They really do make each other whole and it was lovely to read. Brandon is such a gentleman and if I could have pulled him out of that book I would've! Yes, he made some silly mistakes but he redeems himself. Completely. He has so many cute moments and I loved reading him interact with Steph and her friends. Oh and his nieces?! Cuteness. Characters. Ever. 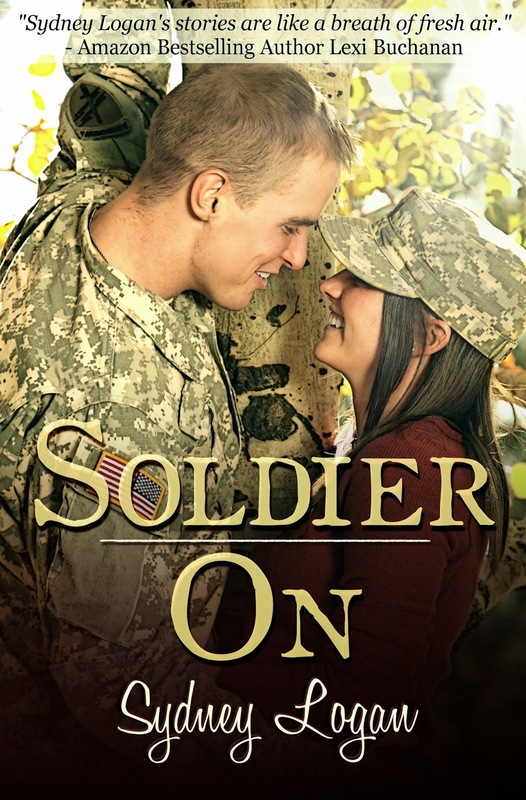 All in all, Solider On is a great read and I enjoyed every second of it and I especially loved the epilogue. It made me smile a lot.